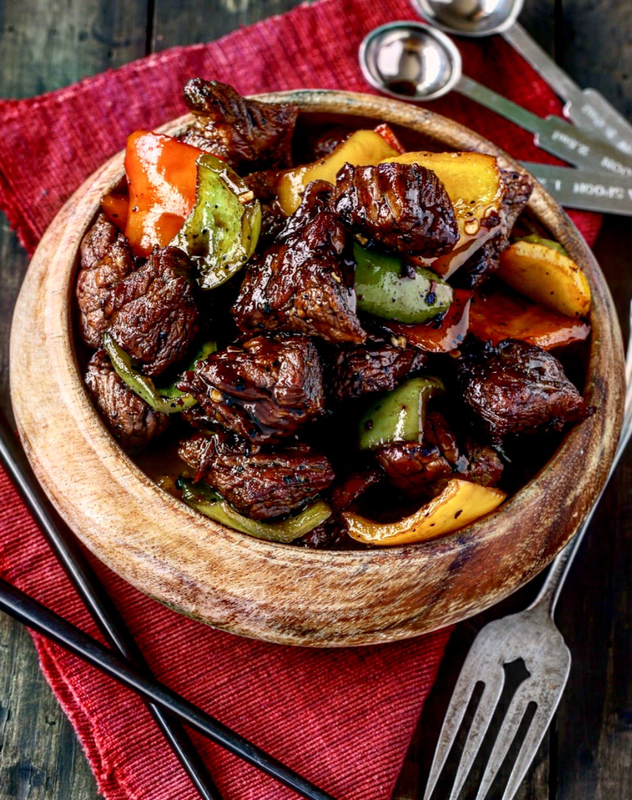 Quick easy and delicious,my Honey balsamic pepper steak is a meal you bring together when in need of a quick tasty fix. 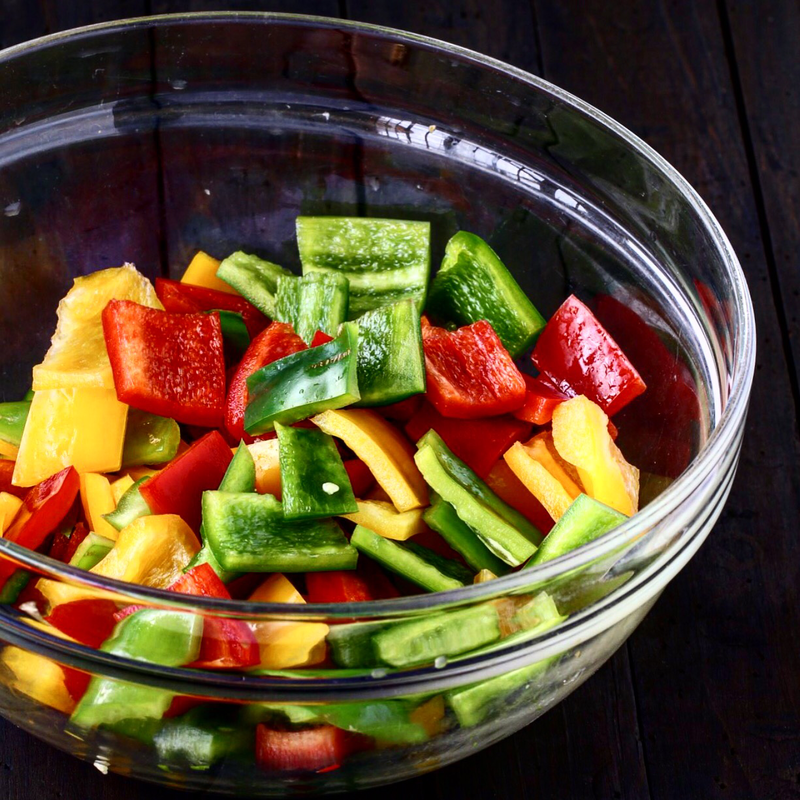 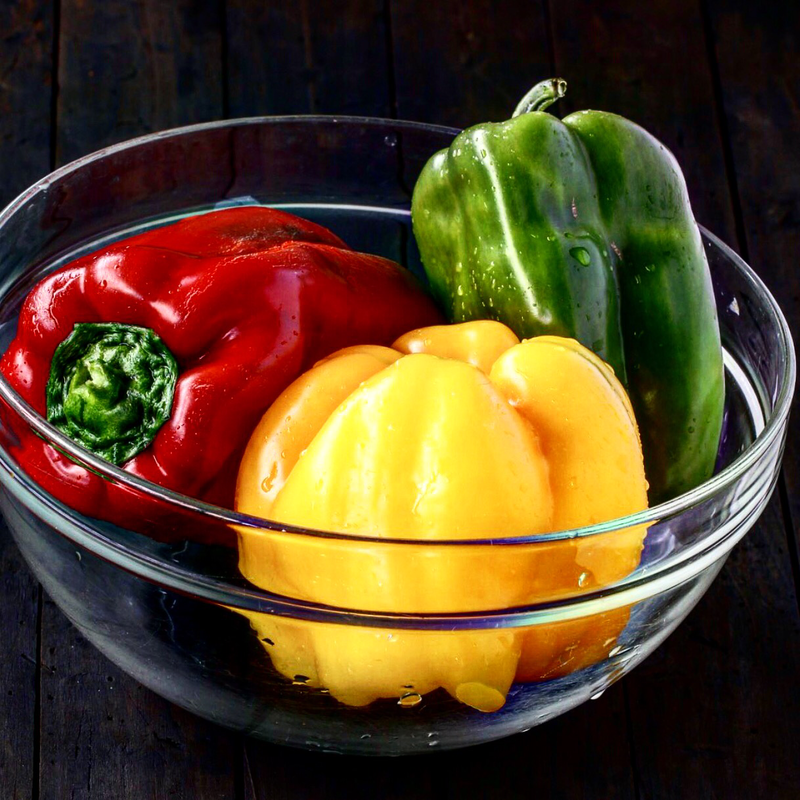 Ingredients involved in preparing this meal are your basic pantry ingredients,coupled up with fresh bell peppers.This recipe will take you less than 10 minutes from preparation to cooking time. 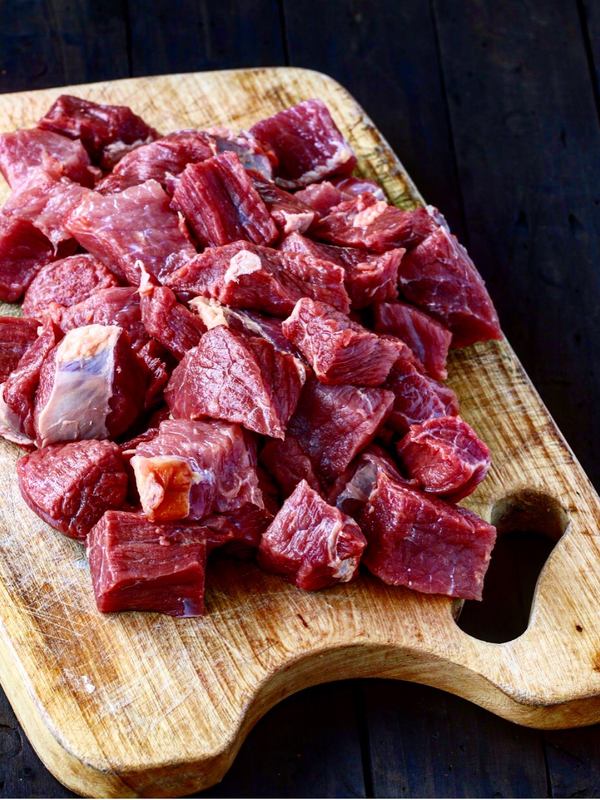 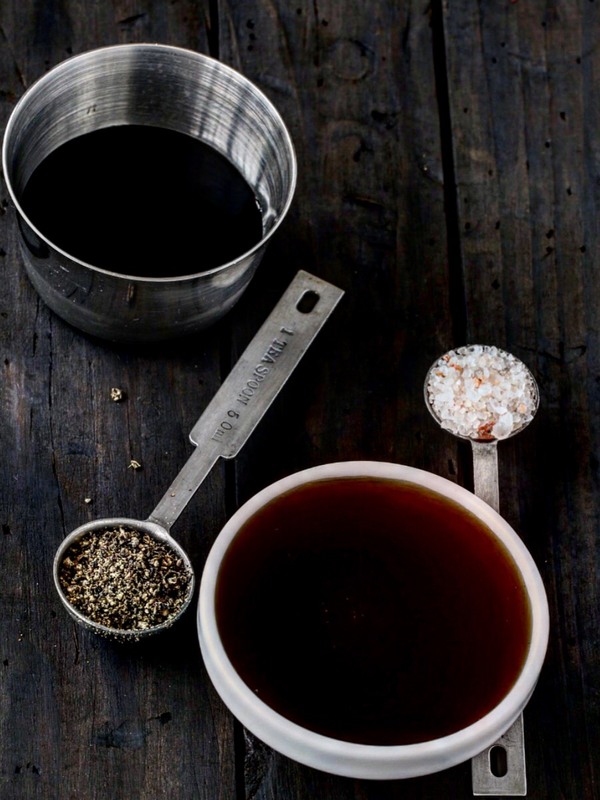 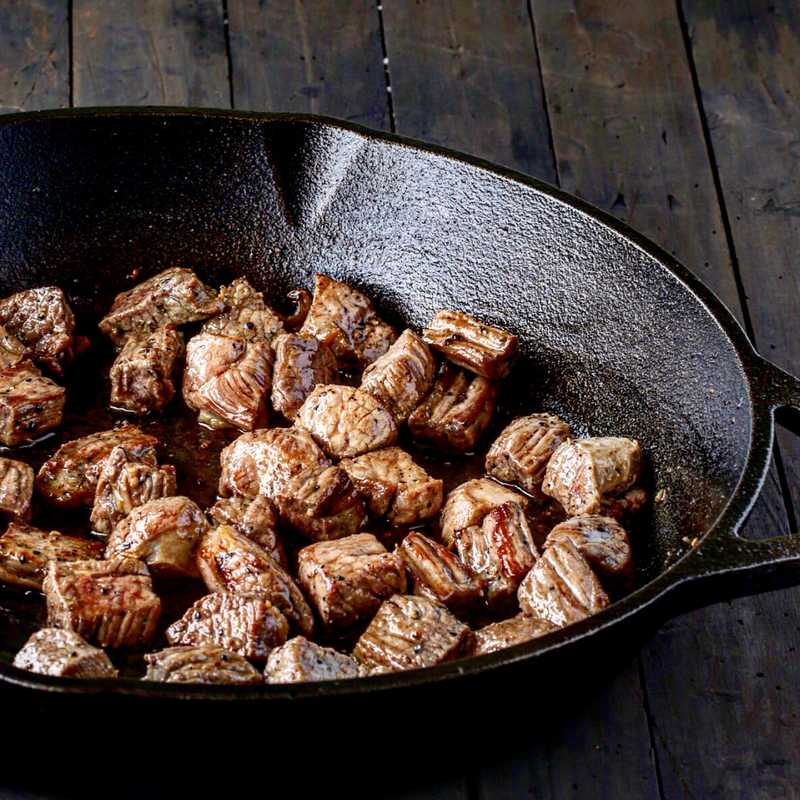 The beef is lightly seasoned with salt and pepper,no marination is needed in this one.While I do like spiced up beef from time to time,I find it is enjoyed best when lightly seasoned with salt and pepper while still maintaining its rich beefy flavor. 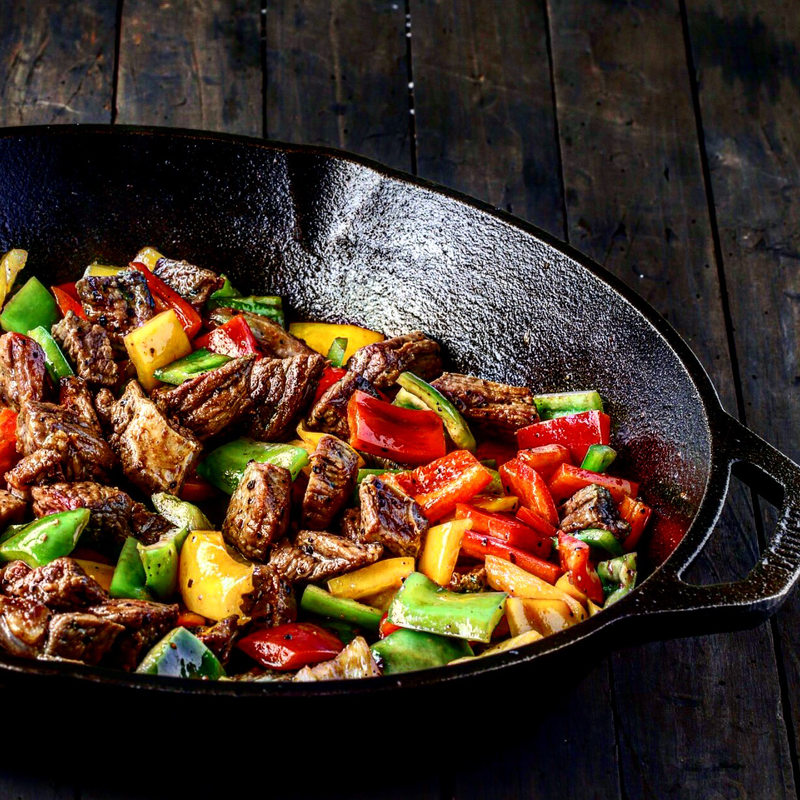 The steak is seared in a hot pan for a few minutes,throw in the peppers and finished off with a sweet and tangy honey balsamic glaze. 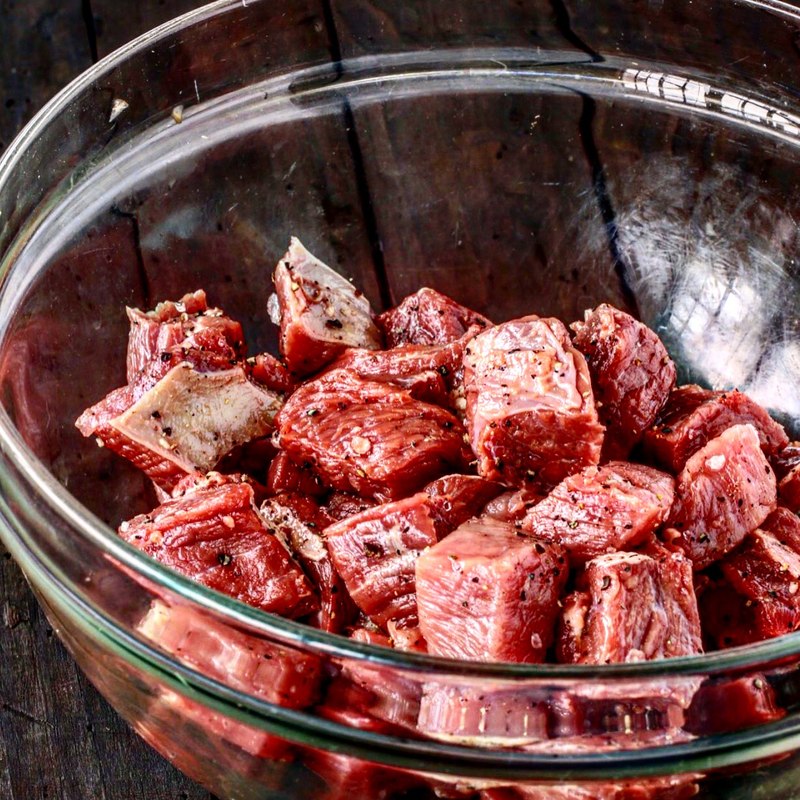 I not only love how easy it is to bring this together,but also its versatility.I would serve this with rice any day but it will also go well together with pasta or stuffed inside your sandwiches. 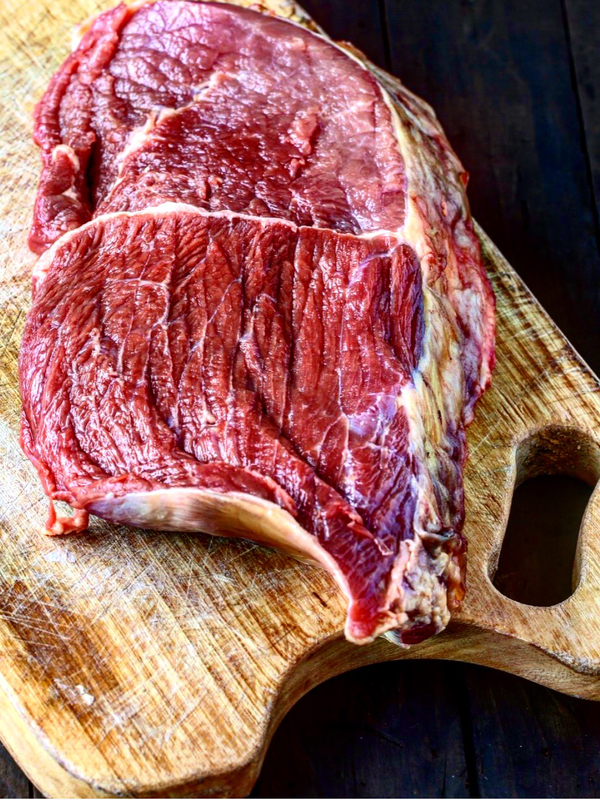 Where do you buy such beautiful beef?